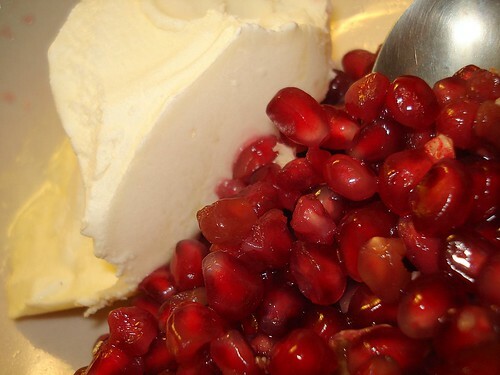 Ruby red pomegranate with vanilla ice cream, originally uploaded by Camemberu. To all who celebrate it, a very happy and prosperous lunar new year! Hope you enjoy whatever you will be feasting on in the next few days! sorry where did u buy the pomegranate fruit? i can't seem to find them in the markets.